LOS ANGELES — Reed’s, Inc. (NYSE MKT: REED), maker of the top-selling sodas in natural food stores nationwide, announced today that SpartanNash Stores (NASDAQ: SPTN) has agreed to begin carrying three flavors of Reed’s and four flavors of Virgil’s craft sodas in over 100 of their supermarkets throughout the Midwest. Consumers will now be able to find Reed’s and Virgil’s in the carbonated soft drink set of select SpartanNash banners including: Glens Markets, D&W Fresh Markets, VG’s Food & Pharmacy and Family Fare Supermarkets. SpartanNash (NASDAQ: SPTN) is a Fortune 500 company and the largest food distributor serving military commissaries and exchanges in the United States, in terms of revenue. The Company’s core businesses include distributing food to military commissaries and exchanges and independent and corporate-owned retail stores, including Bag ‘n Save, D&W Fresh Markets, Econofoods, Family Fare Supermarkets, Family Fresh Market, Family Thrift Center, Forest Hills Foods, Glen’s Markets, No Frills, Sun Mart, Supermercado Nuestra Familia, Valu Land, and VG’s Food and Pharmacy. Reed’s, Inc. makes the top-selling natural sodas in the natural foods industry and is sold in over 15,000 natural and mainstream supermarkets nationwide. 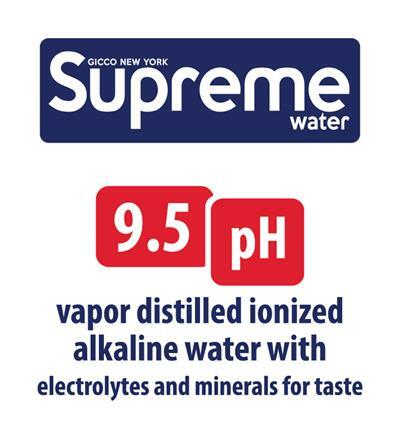 In addition, Reed’s products are sold through specialty gourmet, natural food stores, retail stores, convenience stores and restaurants nationwide and select international markets. 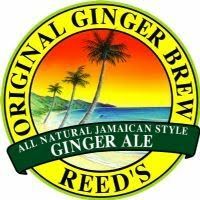 Its six award-winning non-alcoholic Ginger Brews are unique in the beverage industry, being brewed, not manufactured and using fresh ginger, spices and fruits in a brewing process that predates commercial soft drinks. The Company owns the top-selling root beer line in natural foods, the Virgil’s Root Beer product line, and a top-selling cola line in natural foods, the China Cola product line. In 2012, the Company launched Reed’s Culture Club Kombucha line of organic live beverages. Other product lines include: Reed’s Ginger Candies and Reed’s Ginger Ice Creams. In 2009, Reed’s started producing private label natural beverages for select national chains.